Genesect to be Star of Next Pokémon Movie? 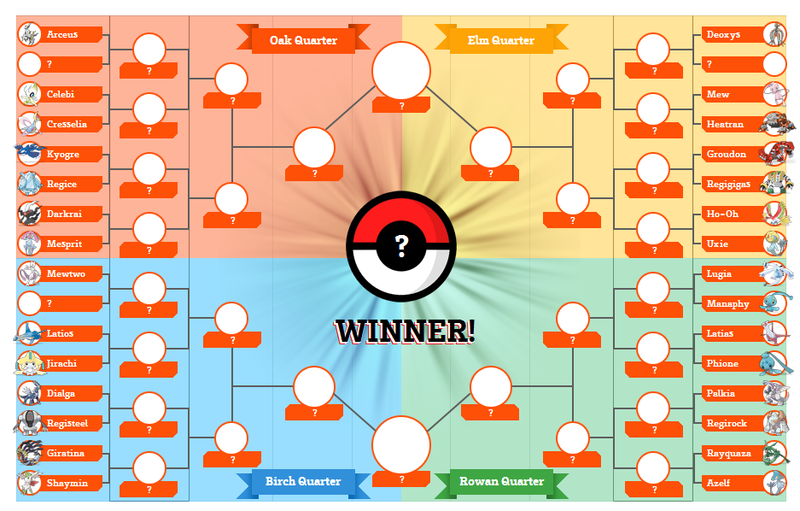 The official US Pokémon site is hosting an event called “Pokémon Power Bracket” which is a face-off of all Legendary Pokémon! 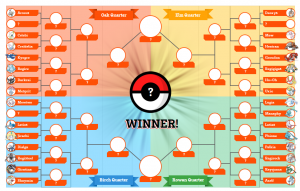 Although it’d be fun just to vote for your favorite, Pokémon.com has sweetened the deal by awarding the winning Pokémon a week-long takeover of the site, a special downloadable pack (hopefully a download of the Pokémon! ), and a t-shirt featuring the winner sold though Hot Topic’s online store! The obvious question is… who do you want to win?! Oh, and for those with US conquest games, the latest WiFi episode is now available for download. It has you play has Ranmaru as you conquer seven kingdoms and compete against the female warlords in a contest of beauty. It’s available from now until December 31st, but you should still download it before you forget!